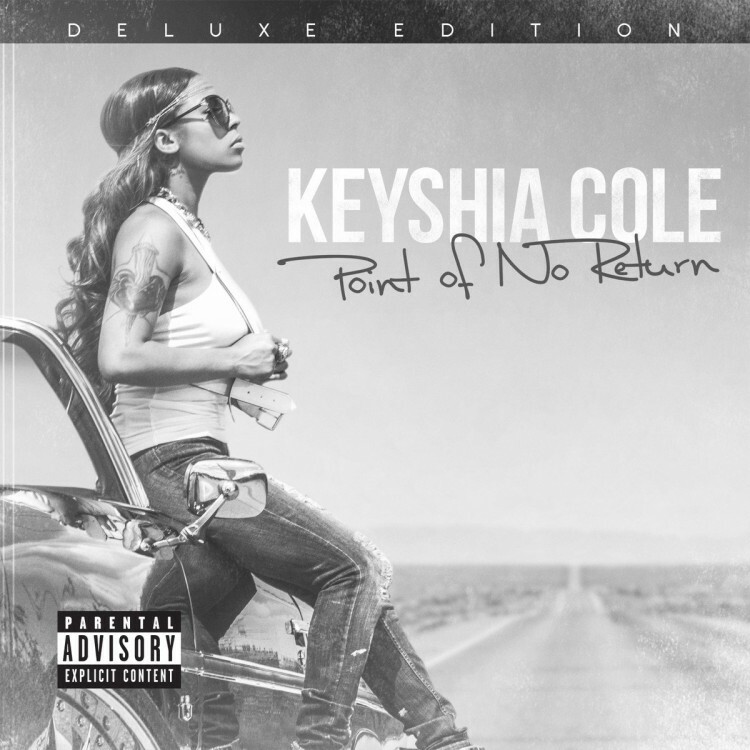 Nearly two years has passed since Keyshia Cole has released an official album. As a follow-up to her 2012 effort Woman to Woman, the Oakland songstress returns with her sixth studio album, Point of No Return. Over the last few months, we’ve been treated with singles “She,” “Remember (Part 2)” and “N.L.U.” among others, but now we’re given a full presentation in 13-track deluxe album. The new album sees appearances from the likes of 2 Chainz, Juicy J, Wale, August Alsina, Future, Mike Will Made It and DJ Mustard among others. Below you can stream Point of No Return, which is available now in stores and iTunes.